Anthony Ameen was a Hospital Corpsman in the Navy. He has extensive medical knowledge and has assisted many of his fellow veterans. He also nearly lost his life in combat while deployed. Wings for Warriors was founded in 2010 and has assisted over 1,200 wounded warriors. Their families have also benefited with support in travel costs, health care advocacy, counseling veterans on resources to use, and informing them of their benefits. Wings for Warriors operates under a fully non-profit scale. Anthony says the entire operation is volunteer-driven – that they depend on a network of volunteers in the hundreds. Of all the people he has assisted, along with his volunteers, he gets emotionally overwhelmed recalling the stories of a few veterans and their families. Another story that tugs on Anthony’s heart strings was of a solider, pointed out to him by an Army Captain, who was suffering from horrible PTSD. Wings for Warriors helped fund a trip to bring the man to a PTSD meditation retreat in Malibu, California. What happened next shocked him. When Anthony thinks about his greatest influences in the non-profit sector, he has a lot of respect for Paul Rieckhoff. 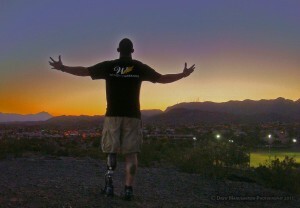 Paul created IAVA, which is the Iraq and Afghanistan Veterans of America organization. 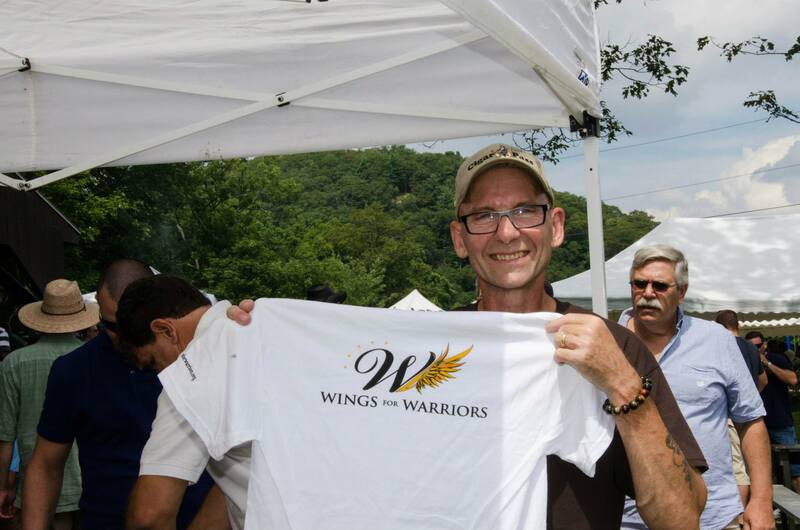 To provide much needed donations to Wings for Warriors, click this link. Also, follow them on Facebook and Twitter. As Anthony says, the VA home loan benefit is very easy to obtain. Since the VA does not actually administer the loan, work with an approved lender like us! Call 888-573-4496, chat with a rep on our site, or tweet us @VAhomeloanctrs.